Warm summer evenings such as these need the soothing chill of a cold beer to take the edge off. 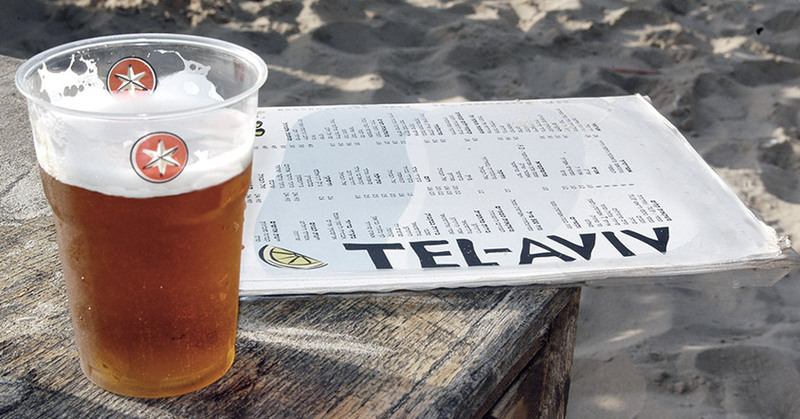 Tel Aviv boasts an impressive array of venues that pride themselves on serving the very best beer of the region including a wonderful selection of beers from Israel’s boutique breweries. The Norman boutique hotel in Tel Aviv serves a good selection of these local boutique beers which you can enjoy in the Tower Garden or The Library Bar. But for those guests who wish to venture further afield, The Norman has the ultimate guide for the very best beers and venues available in town. Starting in the midst of the Carmel Market, at Beer Bazaar, replete with real Middle Eastern flavour. Hidden in the bustling alleys of the shuk (market) Beer Bazar is a midsummer night’s dream. It hosts a plethora of local Israeli brewers and it is the spot for new brewers and brews to make their debut. A fun place to sit and watch the world go by. The Beer Garden plays tribute to its location; an ancient German colony, specialising in the best of German beer! An inviting venue for evenings night out, with an open and friendly atmosphere. A hip urban bar honors its name (Cerveza – beer in Spanish) with an impressive offer of imported beer, ¡salud! One of the first microbreweries in Israel using American brewing methods and Israeli ingredients making one of the most delicious beers you’ll taste. With two different locations, the second one, as sweet as the first, located in Southern Tel Aviv you’ll be able experience the goodness twice!